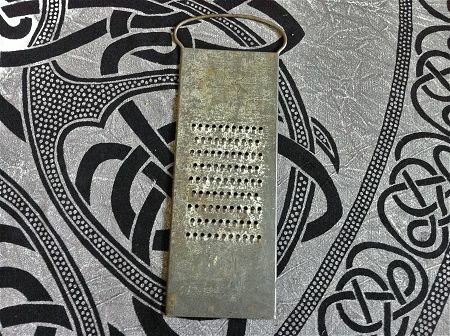 Vintage, metal grater with the name Rapid Slaw and Vegetable Cutters engraved on the top portion. 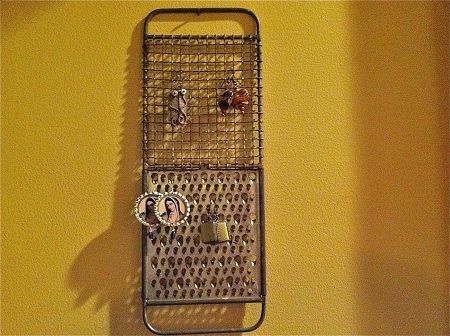 With small grater holes and one hanging loop. 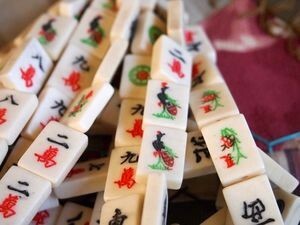 Wonderful to use as an assemblage base, a magnetic picture frame or to hang earrings. Measures 12-1/2" long by 4.25" wide. In great vintage condition. One of a kind.